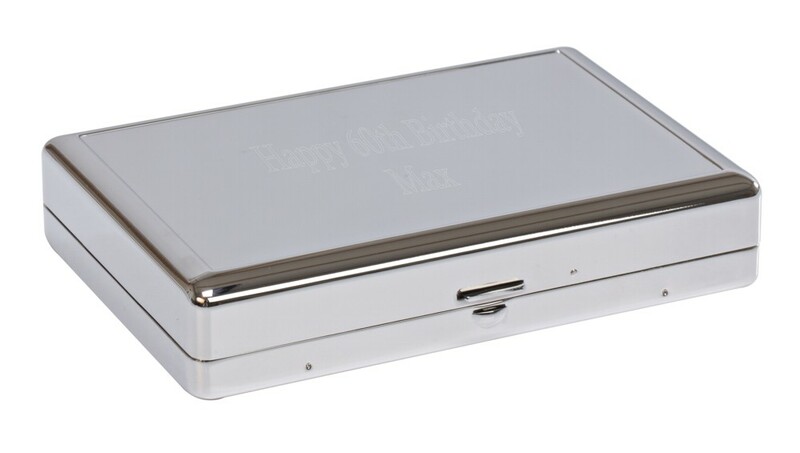 Engraved Nickel Plated Poker Card Case. 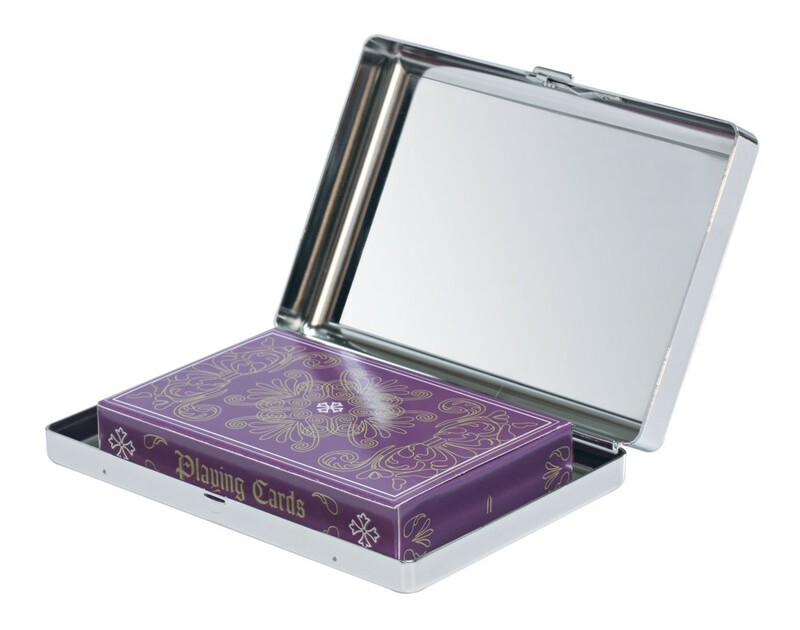 This great case measures 110 x 80 x 23mm, all of your engraving will be done on the front of the case. The pack of cards are included too. Perfect gift for the cards fanatic!